AT CANTIN CHEVROLET IT'S MORE THAN JUST AN OIL CHANGE! DEXSOS SYNTHETIC OIL CHANGE/TIRE ROTATION SPECIAL: ONLY $59.95! When you have your Chevy sedan, truck or SUV serviced at Cantin Chevrolet, you can take advantage of the most competitive oil change offer in town! For only $59.95, you'll receive a quality Chevrolet oil change from our Chevy service center in Laconia, NH. We provide up to six quarts of GM-required Dexos synthetic oil, whereas our competitors include only five quarts and often don't use Dexos products. 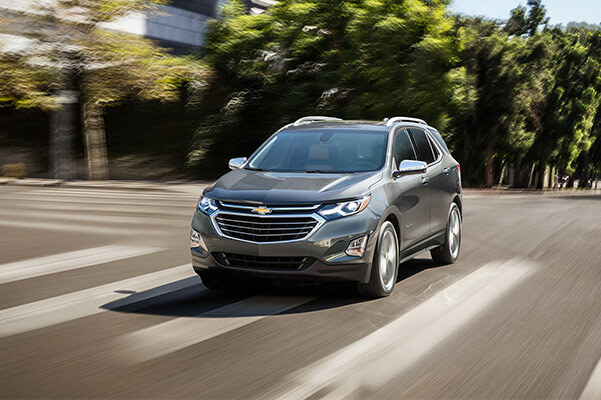 If you want a Chevy oil change from service technicians who truly care about your Chevrolet ownership experience, there's no better place to visit than Cantin Chevrolet. That's a total value of over $120, all for the price of a standard oil change. None of our competitors offer similar services for a price point this great, and the perks don't stop there! When you receive your first oil change with us, you'll automatically be enrolled for free in the Cantin Oil Change Club. This means when you buy six oil changes, you'll get one free. Our courtesy shuttle is also available all day if you need to be elsewhere while your vehicle is being served, or you can hang out in our new, modern waiting room that includes free Wi-Fi, coffee, water and snacks. 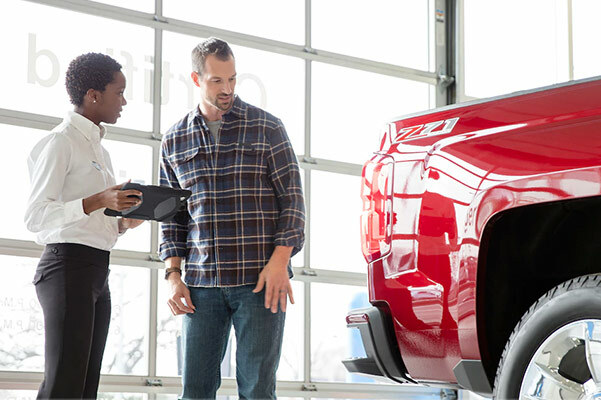 And, of course, there will be a GM Certified Technician working on your Chevrolet, so you can get service with peace of mind. 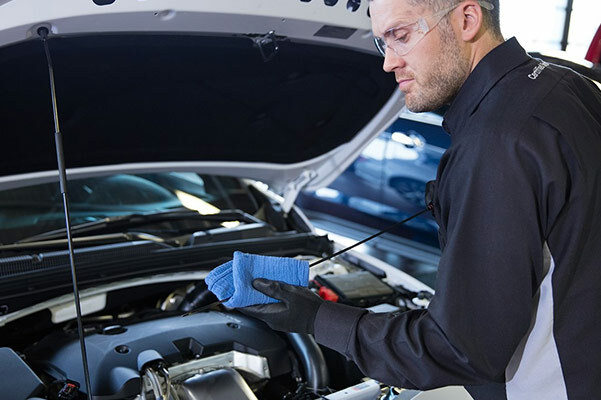 Visit us today to service your Chevrolet. At Cantin's, it's more than just an oil change!